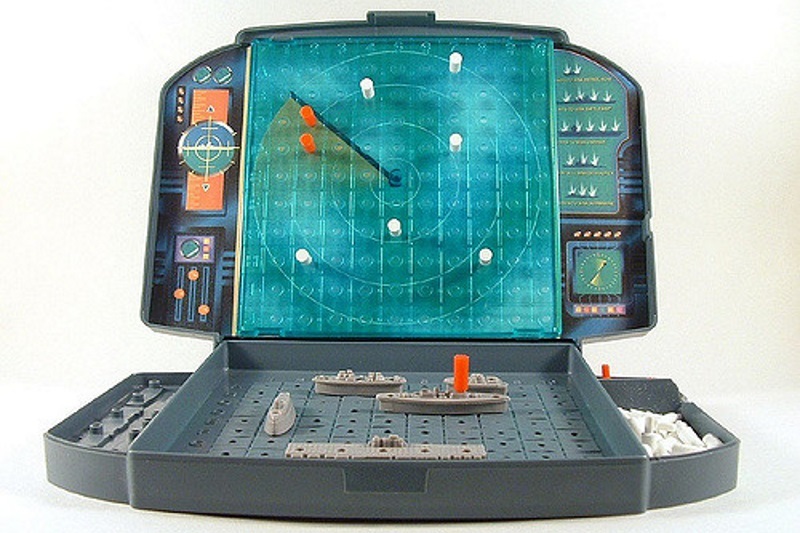 Players will play a game of battleships with each other. Some players will experience restrictions to how responsive they can be, allowing us to explore the effects. Divide the participants into an even number of Navies (groups of 1 - 3 players). Goal: This game is designed to allow participants to experience and reflect on different on the importance of “Responding the change over following a plan”. They will feel the effects of different sized feedback loops, from big bang to empirical. Too fast a feedback loop (in this game being able to change strategy at will) is often worse than a small batch. This is because having a pause to consider what we’re going to focus on next and designing a short term strategy for it ensures that there actually is a strategy. Additionally, there is a lot of overhead (waste) in making a decision every turn when hunting for the next ship. Decide: how many team you want. This can be anywhere from 4 upward, depending on the group size and the amount of battleships kits you have. Instruct: Ask players to form into teams and sit appropriately. Instruct: Read your missing parameters, and keep them secret! IMPORTANT: If playing with more than 4 teams: ensure each opposing teams have different mission parameters. Why were you successful / unsuccessful? What did you discover in this game? What would be the number one takeaway from this? What did you discover about yourself during the activity? How is this like something that occurs in our workplace? What does this activity suggest about our daily actions at work? What will we do differently as a result of our insights? Ensure the learning objects we’re revealed in the debrief, otherwise ask more specific debriefing questions to reveal them. If you timebox is threatened, its ok to stop the game at 30 shots.